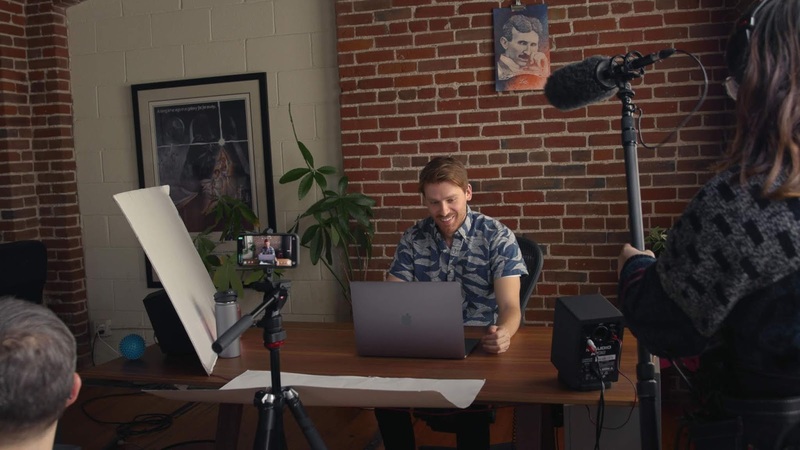 Block off an hour and forty-two minutes and get your hands on the biggest 4K television you can find, because we want to show you Wistia’s first original four-part series: One, Ten, One Hundred. 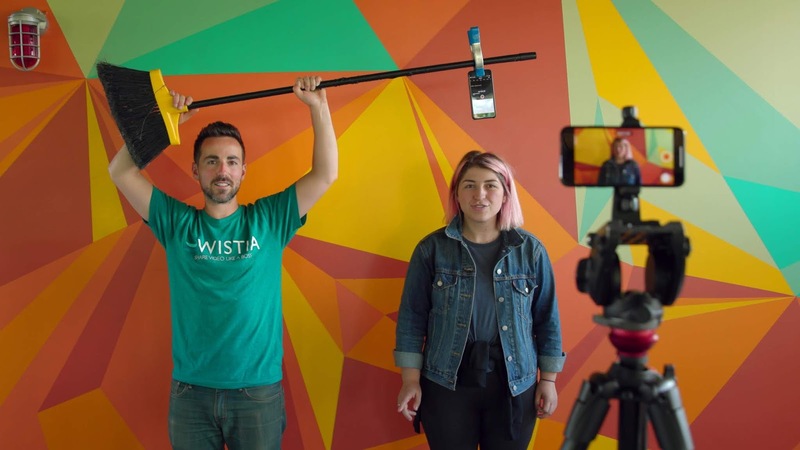 Wistia´s Team wanted to know how much a budget can impact video production. To get the answer to that question, they challenged Adam Lisagor and his team over at Sandwich Video to make three video ads with three very different budgets: one for $1,000, one for $10,000, and one for $100,000. 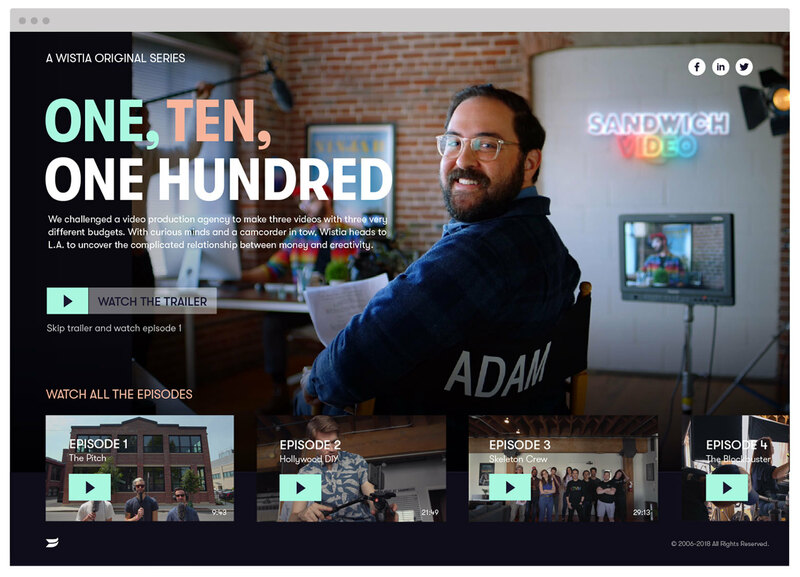 After two trips to Los Angeles, 38 hours of raw footage filmed, and months holed up in a dark editing room — Wistia are proud to bring you their first-ever original series, One, Ten, One Hundred. In this four-part documentary, they pull back the curtain on the entire video production process. You’ll laugh. You’ll cry. 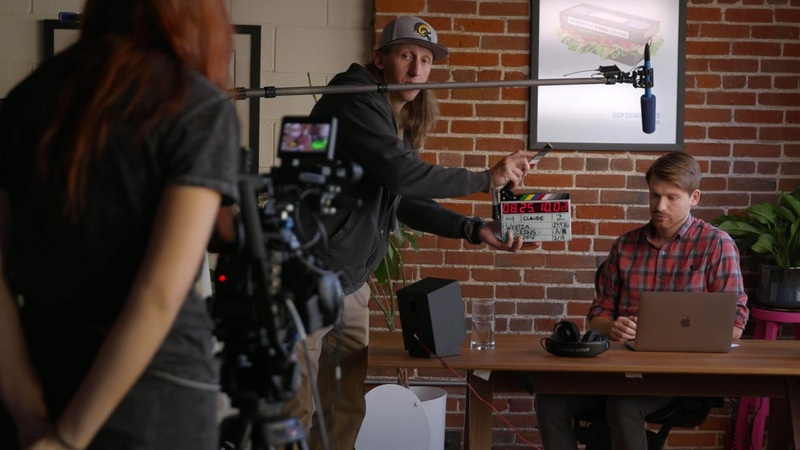 You’ll learn how to allocate your video budget. Claude Zeins directed, starred, and shot this video on his iPhone X. 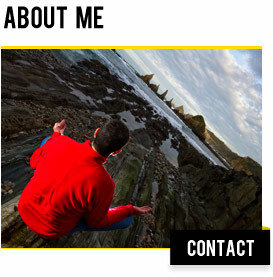 This video was shot on a Canon C300. Also directed by and starring Claude. 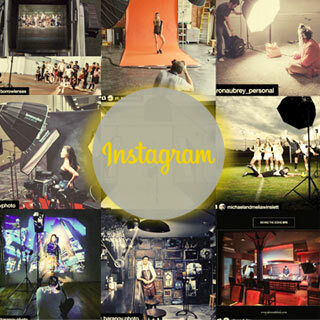 A full production crew was brought in for this video, which was shot on an Arri Amira. Most importantly, they hope you’ll use what you’ve learned to explore how you can work within your own budget to come up with more creative ideas. Explore the relationship between money and creativity in Wistia’s first-ever, four part original series. All of these ads served to promote their video creation product, Soapbox. This article was originally published on wistia.com and shared with permission.